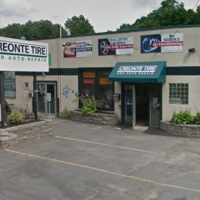 We are one of the leading auto repair shops serving customers in Waltham, MA, Lexington MA, Watertown MA, and surrounding areas. 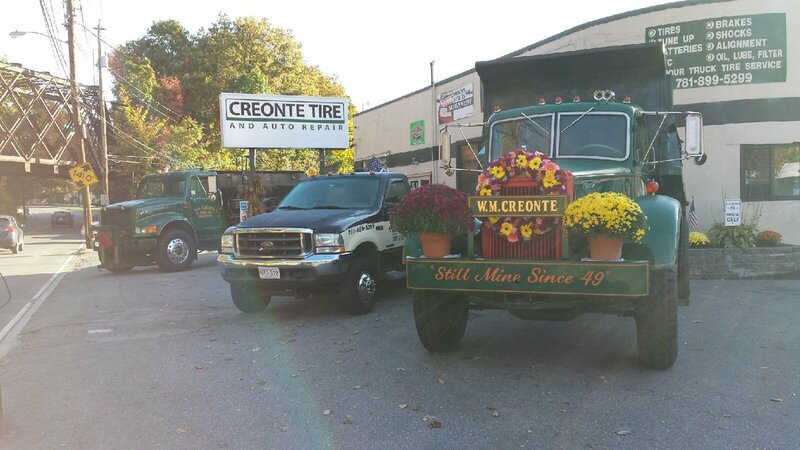 All automotive repair and mechanic services at Creonte Tire and Auto Repair are performed by highly qualified mechanics. Our mechanic shop works on numerous vehicles with the use of quality truck and car repair equipment. Whether you drive a passenger car, medium sized truck, mini-van, or SUV, our mechanics strive to ensure that your vehicle will be performing at its best before leaving one of our service bays. Our auto repair shop is capable of servicing a variety of makes and models. Our superior standards show that our mechanics always have the best interests of our customers in mind. Looking for a one-stop automotive repair shop? Look no further than us, and allow our mechanics to give you a reliable estimate of any automotive repair issue you might be facing. Our number one goal has always been complete satisfaction for customers in Waltham, MA, Lexington MA, Watertown MA, and surrounding areas. Our car repair shop has a longstanding reputation for quality repairs. Whether you need routine auto maintenance services or necessary car repairs, contact us online or visit us during business hours. 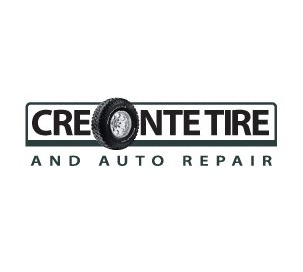 "The guys at Creonte are always great." "Clearly they did not have experience with Audi. They did not have requested job list from Openbay, did not do recommended inspections/lubrications, and could not turn of service warning. They did not have air filter for Audi, so I had to wait after 4pm (time I asked for car to be ready) as filter was delivered late. Did oil and air filter change ok. Still need to go to Audi dealership." "Excellent Service and great customer service"
"Very honest and fair prices, they even gave me a lower quote. " 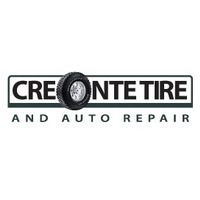 "I called Creonte for help and they went above and beyond anything that could have been expected. I got a flat tire at a gas station on my way to work around 7am, and was unable to move my car. I called Creonte to ask for a quote and see what tow service they recommended as I don't have a spare. They told me, that I could just order a tire over the phone, and they would sent a gentleman out to my car to put the new tire on THAT DAY. I gave them the information they needed, and they said they would call when it was done. Around 4:30 I received a call that everything was good to go. Then when they told me the price, I was SHOCKED. What I paid Creonte for same day service (including an order!) would have cost me more than double at a different store. They also only charged me a small fee to fix my car in the gas station parking lot as opposed to paying $150 for a half a mile tow back to their shop. When I went in to pay, everyone was extremely nice and professional. These guys are the real deal. Their pricing is fair, and service impeccable. I will be taking my vehicles to them for the rest of the time I live/work in Waltham." "Went here on a whim since I literally popped flat today on my way to Dunkin Donuts right down the street from them. Called them and they said they could fix it right away so I slowly drove my car down there. Owner is a great guy, very friendly and has a few good stories to tell. Ended up getting both my flat and other front replaced since they suggested it and it made sense (I hadn't replaced my tires since I bought the car from the dealer, 5 years ago). Price was as expected, but customer service is what won it for me. I'll gladly come back to get my tires changed here and to trade a few more stories with the owner. Highly recommended." "Today I was practically run off the road by an employee driving a company truck getting on 495. Not smart to have people like that representing a company." "Very good and positive people with good environment. I strongly recommend it. .!" 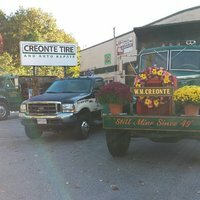 "My 3rd generation company in Lexington MA uses Creonte Tire because they themselves are a 3rd generation company that still does business the old fashioned way like we do. Service is great and always there for you. I have signed up with Michelin National Tire through Creonte and have saved money with this program. So if your looking for a no nonsense tire company to deal with, this is the ONE!! Scott Maloney - Vice President Arlex Oil Corp."
Openbay Recommended highlights top repair shops in our network based on prior customer experience, service quality, responsiveness, and scheduling flexibility.